TowerFall Ascension now available on PS4! 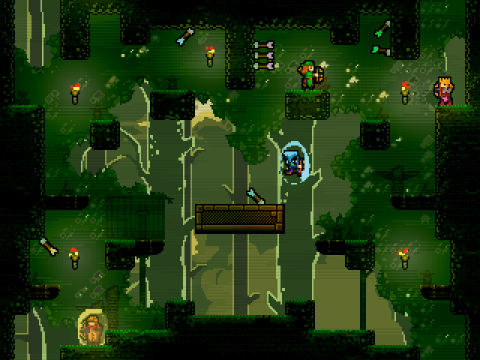 TowerFall Ascension is now available on the PS4 and was #BuiltWithMonoGame. It has also been getting some excellent reviews!! This marks another landmark for MonoGame as it is the first MonoGame powered game on that console and If I’m not mistaken, we’ve beaten a Unity3D powered game to the PS4 too. Credit where credit is due, Xamarin provide the awesome .NET compiler for the PS4.